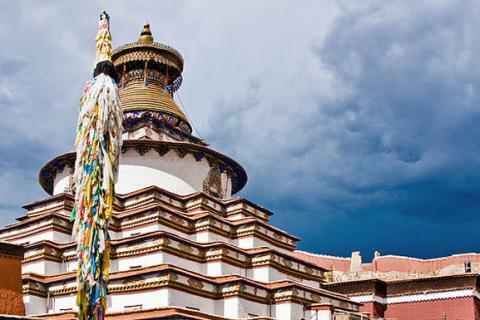 Tibet Tour is one of the astonishing and unique holiday activities as it provides a delightful opportunity of touring in this highland. The mystical lands with fulfilled Buddhist culture, architectures and religious practices differentiate it from rest of the world. 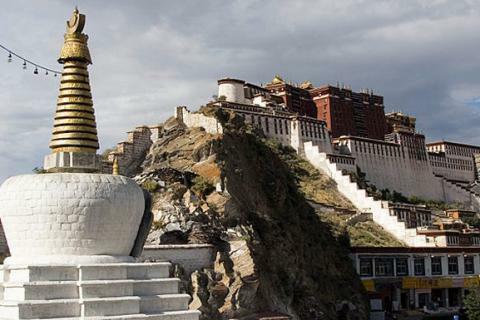 The capital city Lhasa, Paro, Gyantse, Xigatse and other every settlements are well decorated by holy Gompas, Monasteries and unique housing pattern of native peoples. The inspiring Himalayan border of the southern belt is the complementary attraction as well as motivator of your every step. 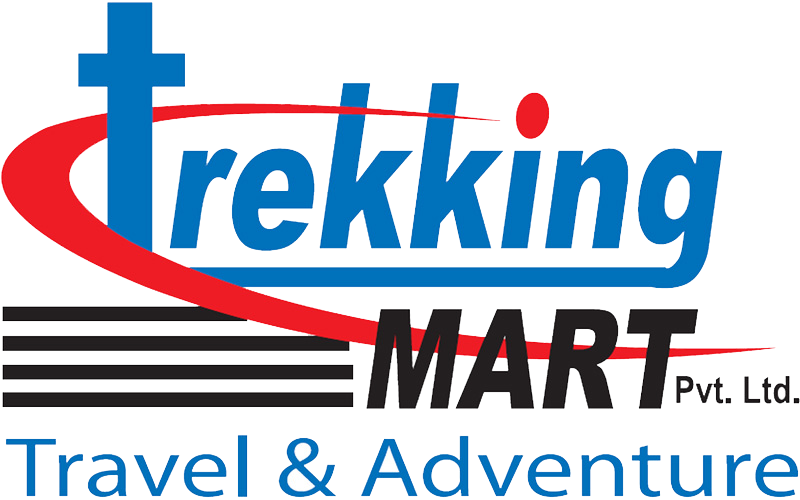 With the greatest pride, Trekking Mart offers following Tibet tours seeking the best satisfaction over mystical needs.